The trip from Zermatt to Blauherd requires a change of means of transport. 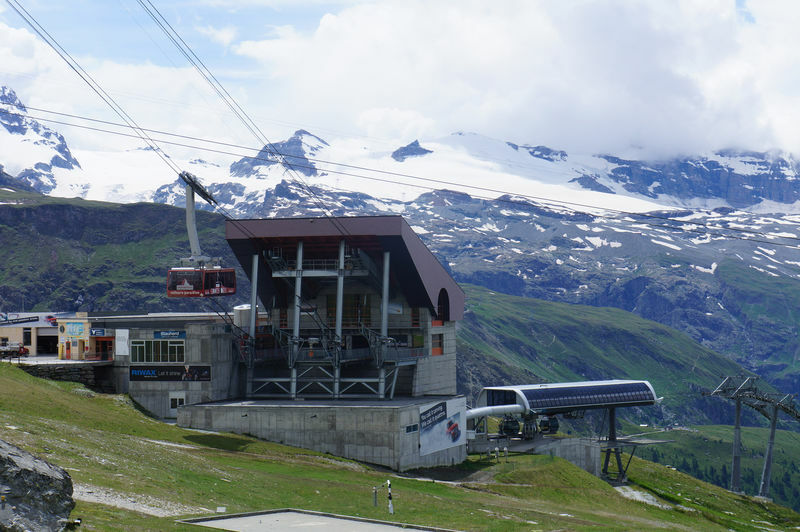 First, visitors take the funicular to Sunnegga before riding one of the eight-person gondolas or six-seater chairlifts up to Blauherd. The themed Marmot Trail leads from Blauherd via the Stellisee lake to Sunnegga. This landscape is home to many marmots, which live freely up on the alpine meadows and in their burrows. An observation station is located along the path. Wolli’s adventure playground is situated on the left of the combined gondola/chairlift and has climbing rocks, slide and barbecue areas for the whole family. 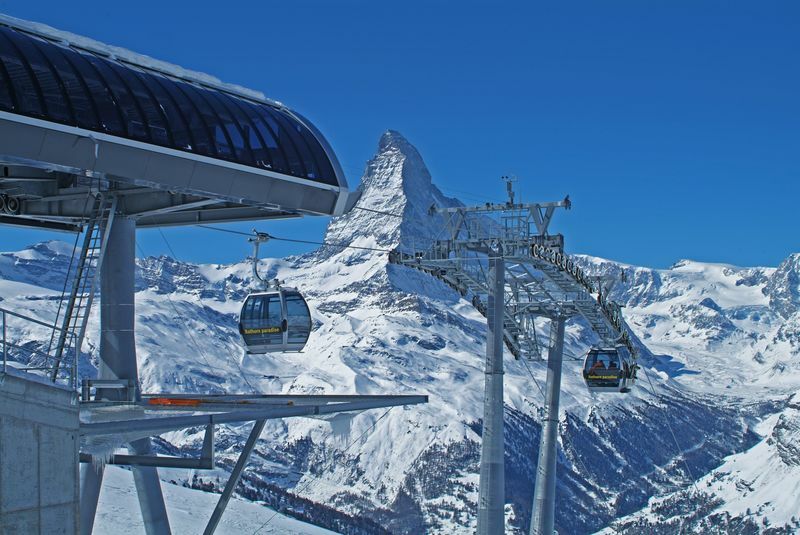 In winter, skiers and snowboarders choose from a variety of gondolas and chairlifts as well as the cable car up to the Rothorn. 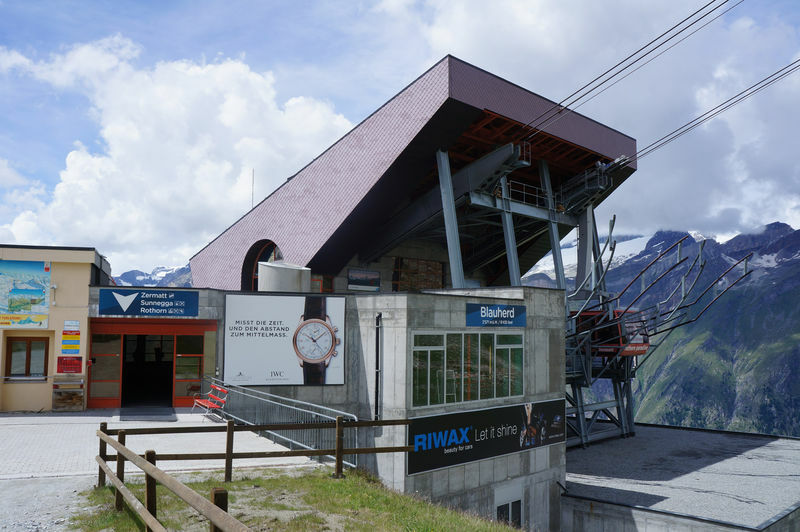 This is the gateway for adventures on the sunny pistes of the whole Rothorn area. At Blauherd, the Blue Lounge has become a popular venue for sun-worshippers; on its terrace, contemplation of the Matterhorn has evolved into an art form. “Happy hiking in Zermatt: 9 exciting themed hiking trails in the alpine world of Zermatt”, published by Zermatt Bergbahnen AG, Zermatt.